If you've got your heart set on a high-end bolthole that promises strong capital growth, these locations might be tempting. Singapore has claimed the crown for the city with the fastest-growing prices for luxury homes in the world. The Asian city topped Knight Frank’s Prime Global Cities Index for Q3 2018, with prime property prices up 13% year-on-year. Its strong performance was driven by the limited availability of luxury homes and a strong market outlook in the first half of 2016. Singapore leapfrogged Hong Kong, where cooling house prices have seen it drop out of the top 10 ranking. On average, the price of luxury property climbed by 2.7% across the entire index, which tracks values in the top 5% of the housing market in 43 cities worldwide. It’s the weakest performance in annual terms for almost six years, which Knight Frank attributes to a combination of uncertainty surrounding Brexit, rising interest rates across major economies, a tighter regulatory environment as well as the remnants of high supply in some markets impinging on price growth. 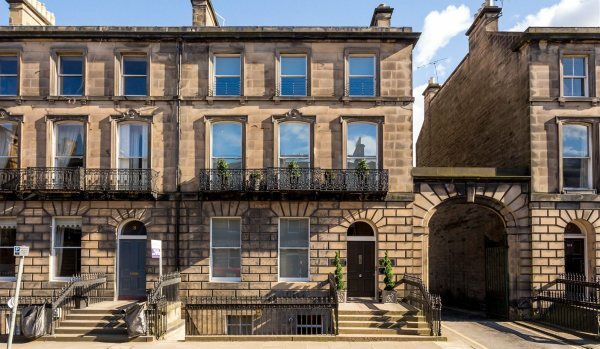 This immaculately refurbished townhouse is set out over four floors in Edinburgh’s prestigious West End. It is a stone's throw from the retail, financial and commercial city centre in Princes Street, George Street and Lothian Road and also has easy access to Haymarket Station. This three-storey home in the Puerta de Hierro district comes with a swimming pool, garage, racquetball court and chapel. 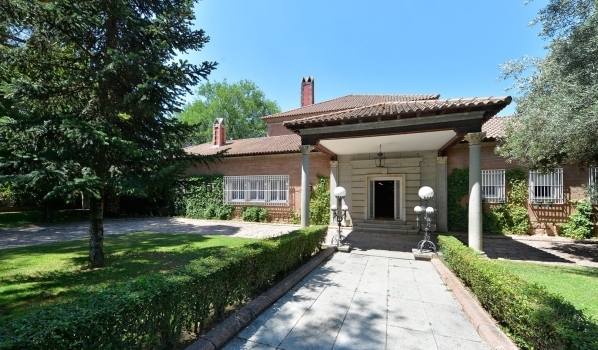 It was designed by the Spanish architect Secundino Zuazo in Toledo brick. This light and bright flat is one of five in the building. 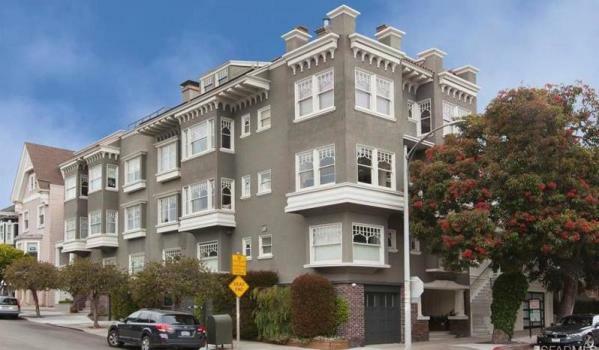 It features period details, such as beamed ceilings, wainscoting and hardwood floors. There's also exclusive use of garage space and storage room. 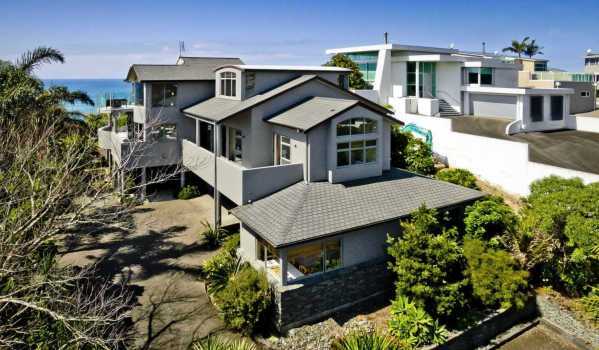 This is a contemporary beachfront home with wide-reaching sea views. Perks include a large studio for a gym or dance studio, internal access garage as well as an additional one double bedroom studio with separate entry. This is quite something! 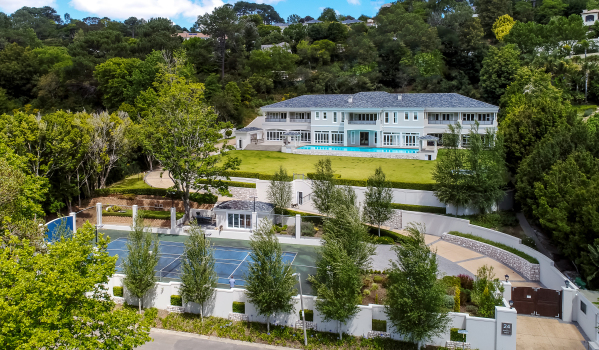 Set against a mountain backdrop, this sprawling home boasts a tennis court and pavilion, 26m swimming pool with Jacuzzi, party room with separate bar, fully-equipped snooker room and eight-seater cinema, gym, staff accommodation, four-car garage and parking space for 12 cars.